Standing at 6'4", Drew Miller is a senior entering his third year on the staff. Miller is the Opinions Editor this year but still has a love for sports and the sports department. 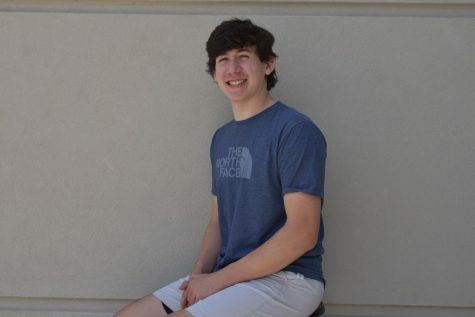 In his spare time, Miller is a dedicated athlete, competing in chess tournaments, bowling matches, and on a more real level, basketball games and weightlifting meets. Contact Miller at [email protected].